Have you heard the news? Mercedes made a yacht, and it's pretty nice. As always, luxury is the focus on any Mercedes-Benz vehicle, and this yacht is no different. With seating up to 10 people, you’ll be hard pressed to feel claustrophobic. You can open up the roof of the cabin and take in the sea air, or keep it shut for privacy's sake. If you are feeling thirsty, there's a wine cellar and ice box. Then, at night, when everyone’s tuckered out, all the seats covert to comfortable bedding for you and nine of your guests. >>Join the conversation on the 4 Elegant Features of the Mercedes-Benz Yacht and tell us what you think of it here in the MBWorld forums. What happens when someone wants an S-class in the water? 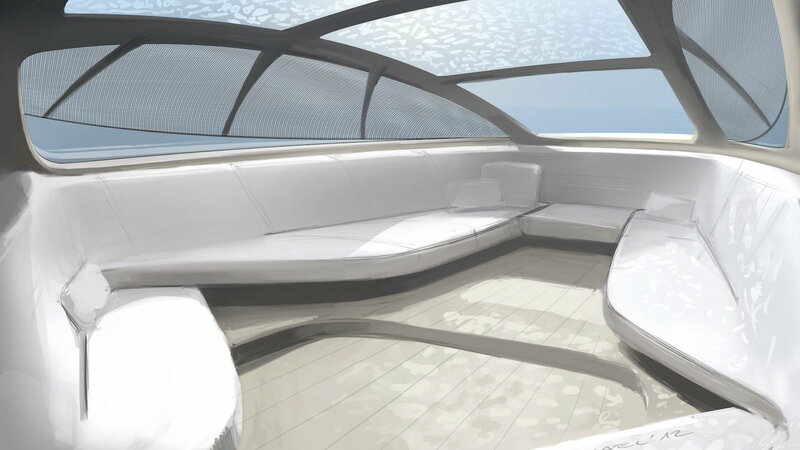 The geniuses on Mercedes get to work and design a piece of floating luxury. The 46 foot Arrow460 Granturismo has a side profile that essentially mimics the curvature of a Mercedes S-class. However, when seen from the top, still manages to keep the classic looks a of top tier yacht. Keeping to Mercedes tradition, every facet of this sea-fairing vessel is sculpted with the utmost precision. From its eucalyptus woodgrain flooring and the luminous transmittance control system to its convertible beds, Mercedes kept everything looking simple, yet lavish. Even safety features, such as the hand rails, assimilate with the rest of the design. You simply can’t have a Mercedes vehicle without power. 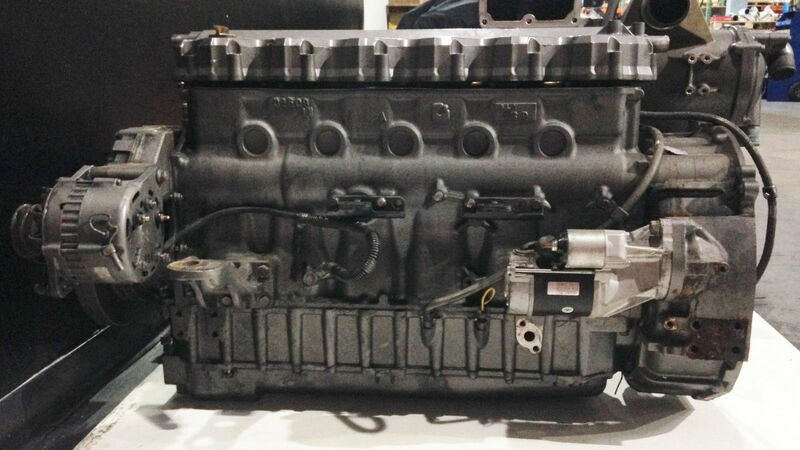 Two Yanmar 6LY3-ETP diesel engines provide 960 hp to keep this beast aloft. It has a top speed of 40 knots, or approximately 46 mph–perfect for cruising. If fuel is part of your concern, it shouldn't be. This beast holds 317 gallons, which should be enough to keep it going. 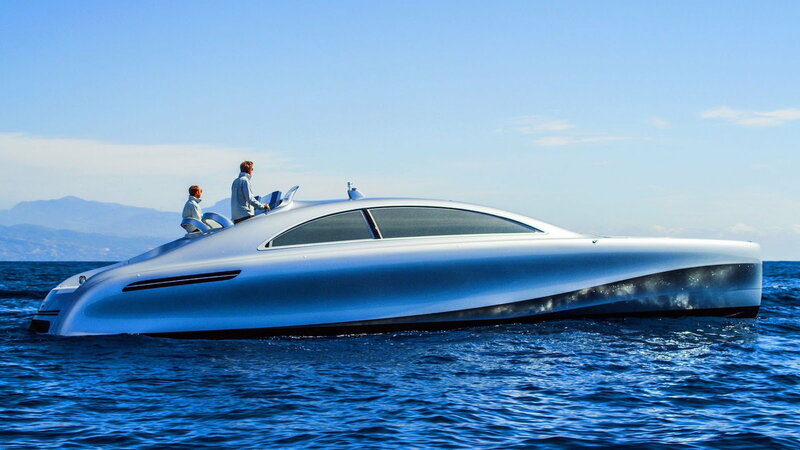 Sad to say, as per Mercedes-Benz tradition, these boats are limited to only ten in the world. Mercedes wants to sell one off to every major country, no more, no less. While the features on this boat do not out do what other Yachts offer in this price range, this limited run should grab the attention of those collectors that live and breathe Mercedes. And, for information on maintenance and repairs of your Mercedes-Benz car, browse through our How-To section here in MBWorld.org!